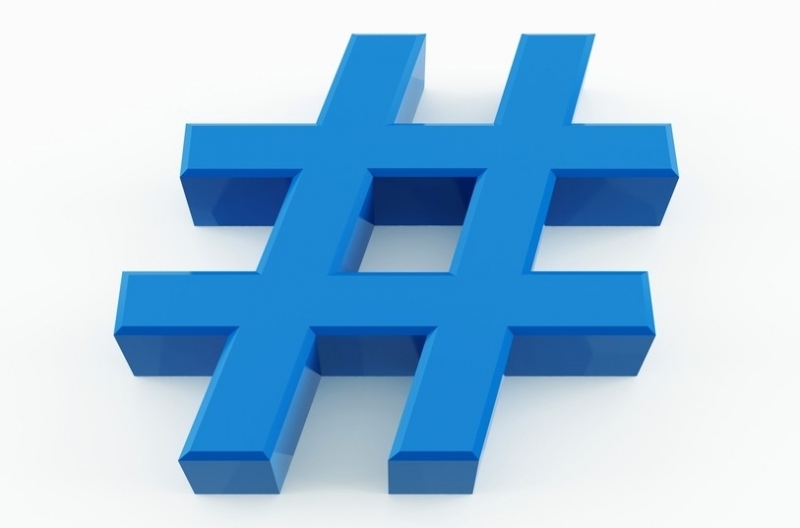 1 Have you protected a Hashtag on Social Media? 1.1 Does Hashtag come under the category of Intellectual Property? 1.1.1 What is a Trademark? 1.1.2 Why is a Hashtag used? 1.1.3 What are the factors considered to Trademark a hashtag? 1.1.4 Where to place a Hashtag? 1.1.5 How the hashtag can be dispositive which is being used? 1.1.6 What types of goods and services identified directly affects whether the hashtag is protectable? Have you protected a Hashtag on Social Media? In the current regime, the hashtags have taken over Social Media and started a trend to use a hashtag for any specific content or things that can ultimately boost consumer engagement with your business. Hashtags began on Twitter and now have spread to other major social media websites also like Facebook, Google+ and Instagram as well as to communicate in general. 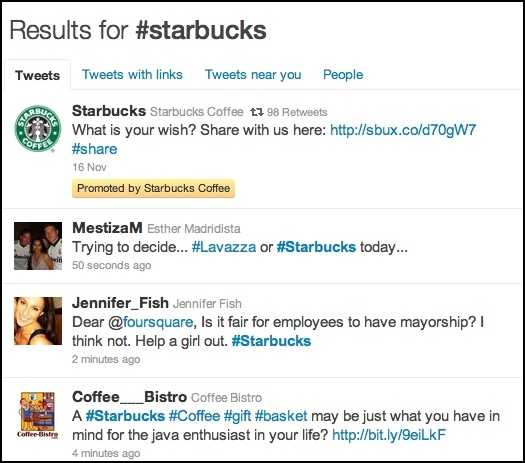 On Twitter, Tweets with hashtags elicit double the engagement of tweets without hashtags. 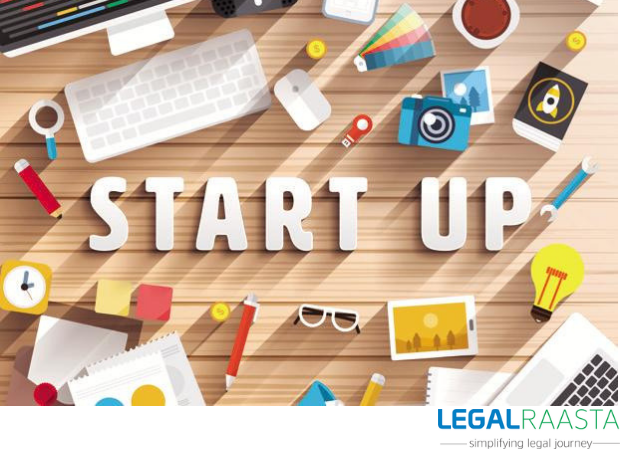 Therefore, it is very relevant to incorporate hashtags into your business as starting up an Intellectual property and marketing strategies. Here the question arisen is what is the legal mechanism to do so? Does Hashtag come under the category of Intellectual Property? As Hashtags are not the ideas or inventions subject to patent in India and of course are too short to qualify for the copyright registration. So, the best way to secure hashtag rights is by Trademark protection. Yes, you can Trademark a Hashtag for your business purpose. Therefore, only one category of Intellectual Property can have a hashtag. 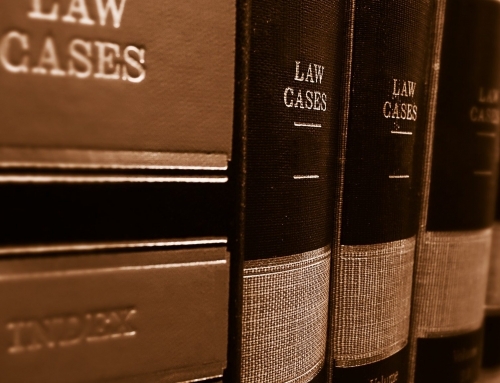 Read more: What can or can’t be trademarked? 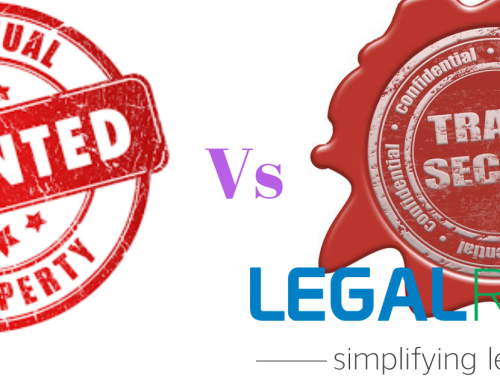 The word Trademark refers to any word, phrase, symbol, design or any combination of these things which ultimately distinguish the products or services of one person or organization from those of another. It comes under the category of Intellectual Property. Protect the consumer by providing them help so that they can identify the original source of a product or service. Incentivize companies to provide quality products and services. It provides nationwide priority and privilege to exclusive use this mark in relation to the product or services for which it was registered. Incontestable status in the market after only five years of Trademark registration. Last but not least, Monetary remedies, including infringer’s profits, damages, costs, and sometimes, treble damages and attorney’s fee. Why is a Hashtag used? A hashtag contains a symbol “#” and is often used in various kinds of social media websites to identify or facilitate a search for a keyword or topic of interest. Whenever the user adds a Hashtag to his/her post, it is able to be indexed by the social network and becomes discoverable by other users. 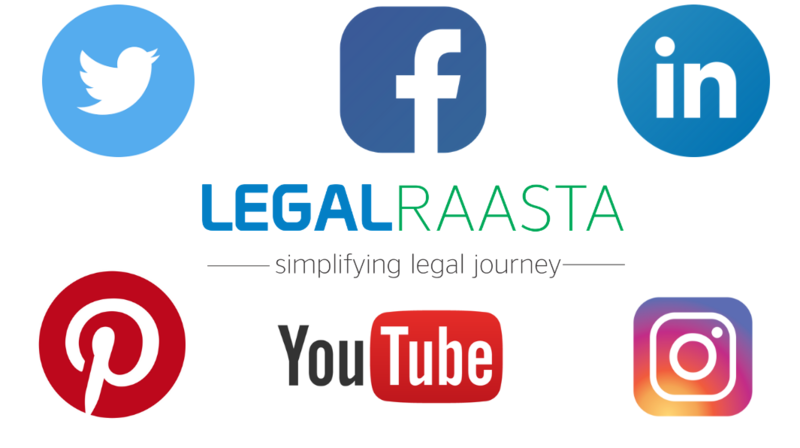 What are the factors considered to Trademark a hashtag? It must be distinguishing the goods and services of one person from another person. We can clearly see that the first condition is fully qualified as it is a combination of words and numerals which is represented graphically. But the problem arises with the second condition that is an ultimate test for a hashtag to qualify as a Trademark. As per the Trademark law, it is not easy to achieve the second condition. 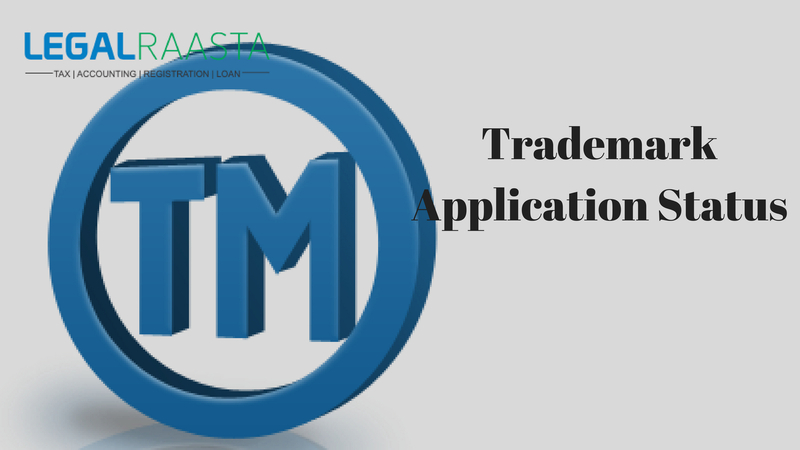 A Trademark is a kind of source identifier and the hashtags which can fulfill this criterion can qualify for registration under the Act. Analyzing the section, we can say that hashtags which are in distinctive nature can be registered as a Trademark under the Indian Trademarks Act,1999. 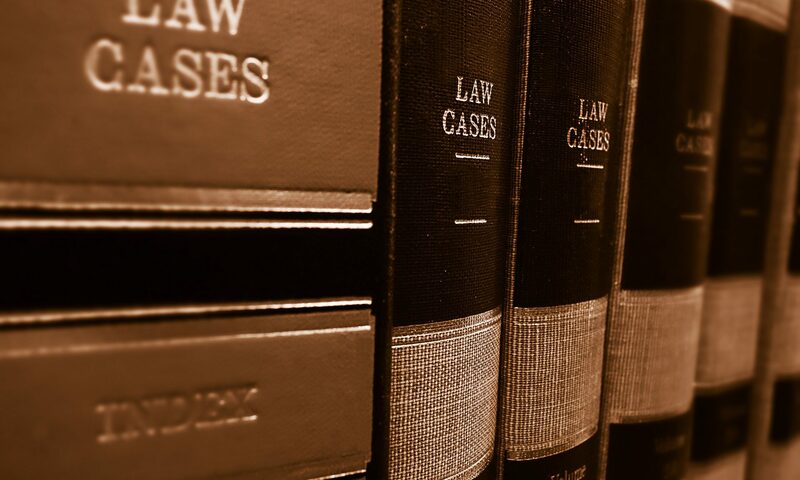 Therefore, hashtags which can fully satisfy the two essentials that it is in a distinctive nature or have become distinctive within a period of time can be said to be qualified to be protected under the law. And yes, a hashtag falls under the above two categories. It may either be inherently distinctive in nature due to it being an invented word or it may be something that tends for a longer period of time such that the people start to identify the particular source through hashtag only. Moreover, it shall also be kept into the mind that applying a hashtag to a common word or generic word would not make it a trademark as putting a hashtag will not make it distinctive. The trademark needs to pass the test of distinctiveness of Trademark provided according to the Act. Where to place a Hashtag? You can use before a number (like “#9”), the hashtag will be viewed as meaning number nine despite hashtag nine. Besides, if the hashtag symbol is separable from the other part of the hashtag then the company will likely have to disclaim the symbol (#INGENUITY) for business consultation services had to disclaim or not claim rights to the hashtags symbol. How the hashtag can be dispositive which is being used? The Hashtag is not protectable in terms of social media campaign or to index a social media message. If a company uses a hashtag in its social media or advertising material it doesn’t mean that it warrants trademark protection. It must be used like any other trademark which is an Intellectual Property to identify the source of a good or service. What types of goods and services identified directly affects whether the hashtag is protectable? It is hard to describe a hashtag merely with the underlying goods and services. For example: by using the hashtags #coffee for a coffee shop does not identify the source of the coffee but merely identifies the relevant product class. On another hand, “#Starbucks” specifies the source of coffee. 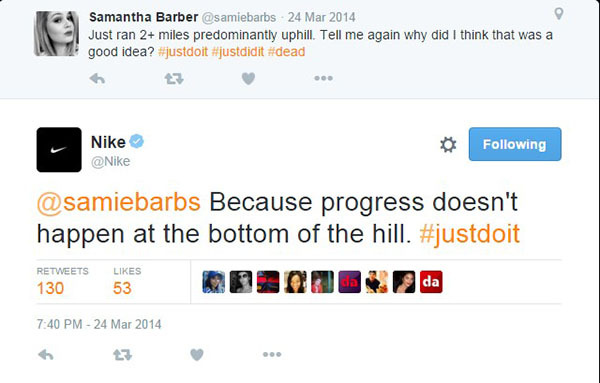 Likewise, The slogan of Nike “Just do it” is still considered a trademark when it is hashtagged as #JustDoIt. In a nutshell, hashtags must be followed the same trademark rules as words and symbols that must signify a specific source of goods or services. With all the things required, the company should always remember the amount of time the hashtag will be valuable to the company. Apart from any substantive refusals, It often takes between six to eight months for a mark to be registered. But it is not likely to be worth pursuing registration for hashtags with a short-term use. 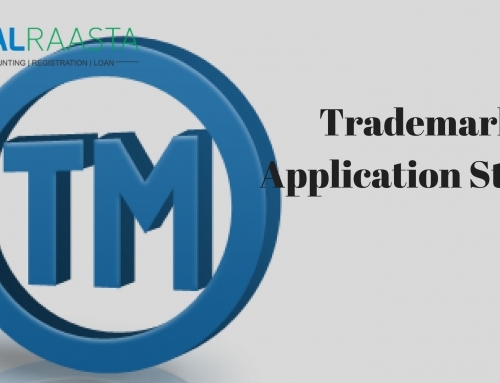 For further more information related to Trademark registration form, the procedure of registering a trademark, documents required for trademark registration, you can call us at 8750008585. Our experts are available here to advise you the best in the matter of register logo. You can also send your query on Email: contact@leglaraasta.com. 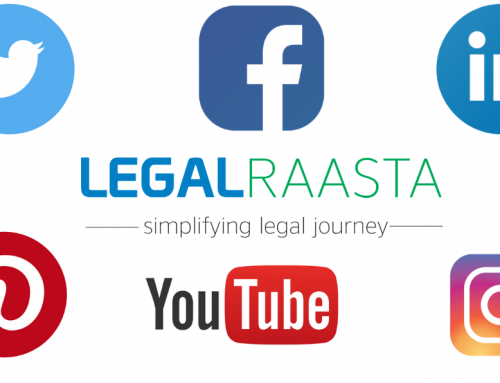 Visit our website: LegalRaasta and through the Trademark search, you can protect yourself from the matter of Trademark infringement. Perform a free Trademark Search before applying for it. 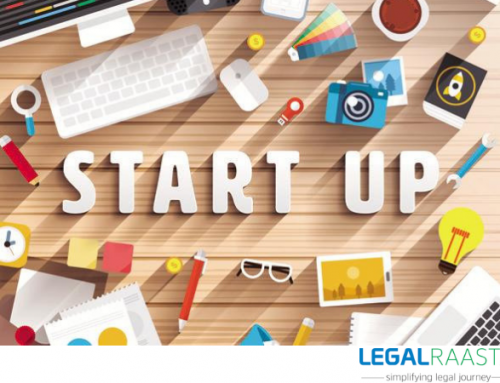 How to protect your Startup Idea? What can or can’t be trademarked? How to get Trademark Renewal?